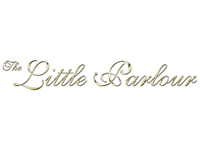 Wedding & Film Make-Up Artist, Laleham near Shepperton and Walton-on-Thames. 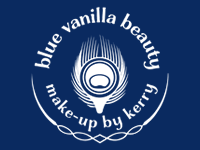 I specialise in make-up for the media and entertainment industry and provide a professional bridal service. Also make-up lessons. I have been trained in the art of make-up application. Hair salon in Weybridge town centre. Cutting & Styling For Men Ladies & Children. Special offers for new clients and local business workers. Jon Dibben’s distinctive shop in Tunsgate Square, Guildford, is a magnet for lovers of original, handcrafted jewellery. His work is remarkable for its sculptural qualities, whether organic in nature or more classically linear. 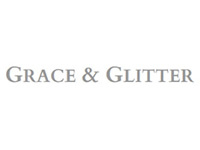 Not Just Silver is a long-established jewellery & gifts shop based in York Road, Weybridge. We have over a thousand items in store, including gold & silver jewellery, frames, watches, cut glass & crystal, ranging from antique to modern styles, as well as greetings cards. 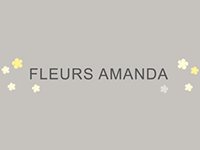 Luxury Jewellery, Accessories and Gifts. We specialise in designing and sourcing the most exquisite jewellery from all corners of the world. Overall Winner of Best Independent Retailer in Elmbridge Award. Unique & Exclusive Dresses For Weddings & Special Occasions. Wedding Dresses For The Mother Of The Bride Or Groom & Guests. Dresses For Formal Receptions & Other Important Occasions. A Selection Of Designer Hats, Unique Jewellery & Exquisite Accessories. 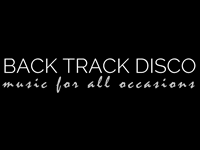 Back Track Disco has been in the business for over 25 years, priding themselves on their professionalism and ability to guarantee customer satisfaction. We have 5 packages to offer, catering for all tastes, budgets and venues. 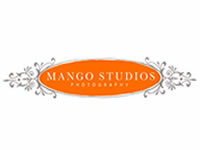 We are a creative and friendly portrait studio based between Weybridge and Walton On Thames, Surrey. We specialise in photographing families and portrait parties, we also photograph weddings and events. 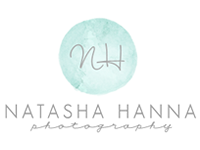 Maternity, newborn, child and family photographer based in Surrey. We are an award winning, long established designer florist in Weybridge offering bespoke and distinctive flowers and gifts, tailored to you. We are passionate about quality, using only the finest quality flowers available in Europe, delivered fresh, daily. Award winning cake designer Erica Galvin of Weybridge provides bespoke cakes for Weddings, Birthdays, Anniversaries and all other Celebrations, to customers throughout London, Surrey, Middlesex, Hampshire and abroad. The hotel boasts an iconic, art deco inspired interior. It features the world’s most historic motor racing track running through reception as well as a critically acclaimed restaurant in the appropriately named 1907 restaurant, bar & grill and luxurious spa facilities. 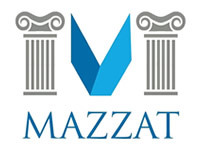 The Mazzat offers a fantastic selection of dishes and is the perfect place to go out for a meal with family or friends. A spectacular dining experience with excellent service and delicious food. 2 Star Gold at the Great Taste Awards and 'Top Professional Pie' at Car Fest South - even over the non-gluten free pies! 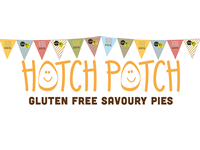 Find Hotch Potch Gluten Free Savoury Pies in the Food Hall in Selfridges London. Information about the Marks & Spencer Brooklands clothing and food store including location, services and opening hours. Information about Tesco Extra Brooklands including location, services and opening hours. The store is much larger than most Tesco food supermarkets, with clothes, games, electrical and much more. Confetti offers an unrivalled selection of stationery, spectacular table settings in a kaleidoscope of colours from fun disposable cameras and creative invitations to delicious party chocolates, gifts ideas and stylish favour boxes. 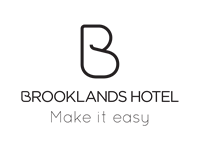 We know brides-to-be and have been the UK’s leading wedding website since 1999, offering advice, inspiration and products for weddings and other key celebrations. Ballroom Dancing and Latin American Dance Classes for Adults and Children in Esher and Walton on Thames. 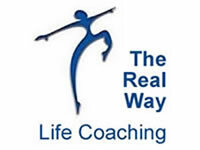 Includes classes for absolute beginners - no partner needed. improvers and practice classes. Private classes include wedding couples who wish to learn a first dance. With the benefit of our experience, we provide each client with an individual service, tailored to their specific needs. We give legal advice and answer questions in plain English, progress matters efficiently, and provide accurate estimates of legal fees, wherever possible. 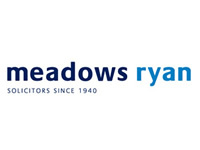 UK, US and Expatriate Tax Advisors based in Weybridge. As a small business with fewer clients, we can really take the time to know them and ensure we are offering the right advice at the right time and provide a proactive service. John Lewis Finance offers Wedding Insurance you can trust. If a supplier let’s you down, we won’t and your wedding cake, wedding flowers, wedding transport, wedding rings and the wedding dress can all be covered. So you can enjoy your special day. • Cancellation Cover: If you have to cancel or rearrange your wedding, you can claim for any deposits or costs that you can’t get back when it’s inappropriate to continue the ceremony and it isn’t due to a pre-existing medical condition. 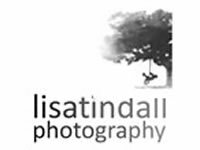 • If the wedding photos can’t be printed because the film, negatives or any digital media used has been damaged, John Lewis Wedding Insurance will pay for a photographer to reshoot the wedding party. Cover also includes payment of any costs needed for a reshoot such as suit hire. • Illness: Wedding Insurance could cover you if you have to cancel or postpone your wedding because the prospective wedding or civil partners, close relatives or wedding party fall ill and it isn’t due to a pre-existing medical condition. • Failure of suppliers: If a supplier goes bust or fails to turn up we could reimburse any irrecoverable deposits you’ve made. Information about The Methodist Church in Weybridge including location and service times. Information about Christ The Prince of Peace Catholic Church in Weybridge, including the location and opening times. All members of the church share together in the Church Meeting, the decision-making body of the church. Whichever church tradition you come from (or perhaps from none), you are very welcome to join with us in our worship and activities. Information about the Church community, history, choir, services, location and more. The Church of St Mary Oatlands was built in 1861 as a ‘chapel’ to serve the needs of the growing local population and the inmates of the nearby Convalescent Institution established in the 1840s by the Earl of Ellesmere. We are a group of people from all walks of life united by a belief in an extraordinary God. 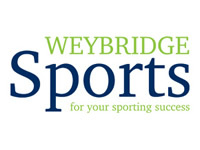 We have been meeting and serving Weybridge and other neighbouring communities for over 25 years.